According to Ayurveda a year is having six rutus or seasons. Each season lasts for two months. November and December form a season called hemanta rutu. According to Indian traditional calendar Hemant Rutu consists of Margashirsha & Pushya month. November is called Marghashira and December is a Pushya. Thus these two months can be considered as winter. To stay away from disease in hemanta rutu one have to follow some pathyas (dos) and apathyas (don’ts). Before that, let's know the effect of hemanta rutu on Human body. In this season, the wind is very cold. Thus when this cold wind (vayu) touches the skin, it causes vaso - constriction to maintain the temperature of the body, which means that the temperature present inside the body is not conducted or passed out of the body. Due to this phenomenon, jatharagini or the digestive fire inside the body increases, which leads to a naturally increase in your digestive power. This enables you to digest even large quantities of food, and also foods, which are heavy (guru aahara) for digestion. You tend to be hungrier most of the time. 2. Snigdh food should be consumed so as jatharagni does not start consuming bodies own stored energy. 3. People should exercise regularly. Regular body massage with oil according to individuals prakruti should be done. 4. Stream bath (swedan) should regularly be taken. 5. Person should reside in warm and cozy place and should not directly be exposed to outer cold environment. 6.Consume lots of preparations from milk like curds, butter, ghee, cheese, kheer (an Indian dish)etc. 7. Body should be properly covered and wrapped with proper warm clothes. 1.you should give your body abhyanga or oil massage every day. 2. Apply hair oil to head regularly. 4. Stay in warm and cozy places. 5. 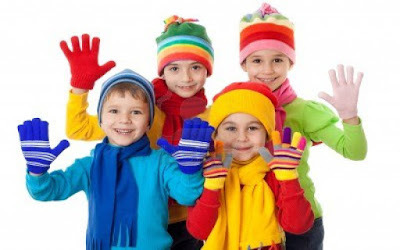 Wear warm woolen clothes. 6. Apply lepa or paste of agaru or Eaglewood (Botanical name: Aquillaria agallocha) to the body. It keeps the body warm. 1. Avoid consuming vata vardhaka (which means foods that increase vata dosha) like pulses. 2. 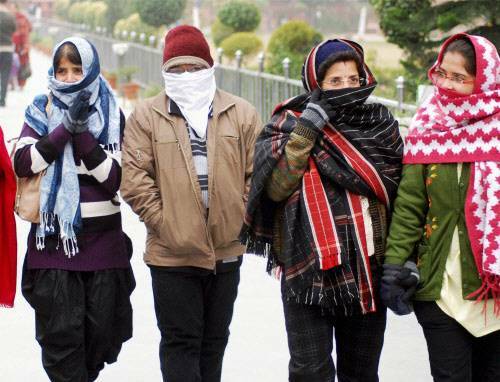 Avoid exposure to strong breeze, cold wind.